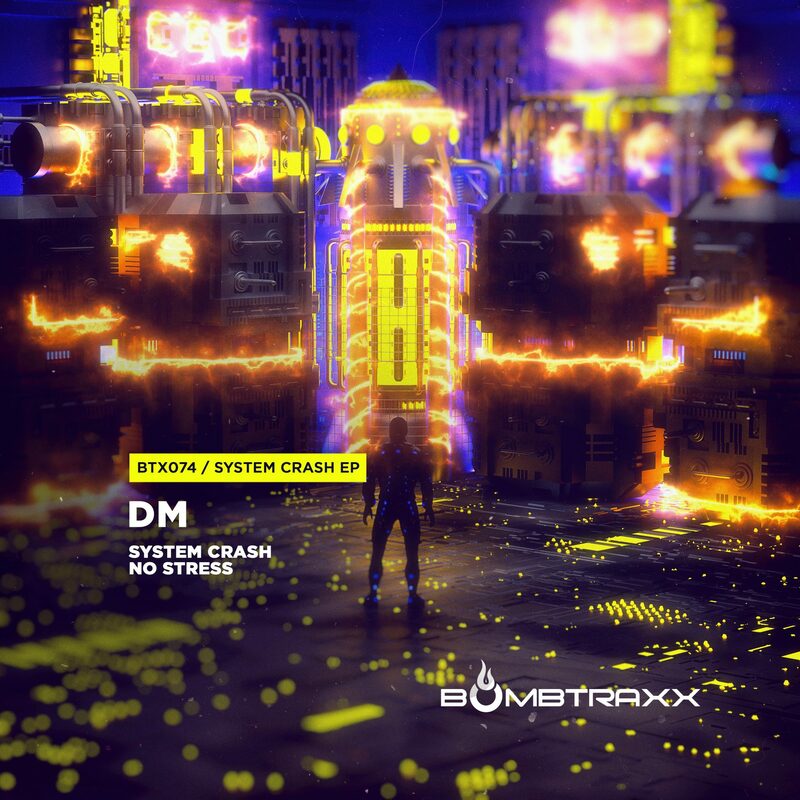 DM return for their first Bombtraxx EP of 2018 with more filthy bass and breakbeat. 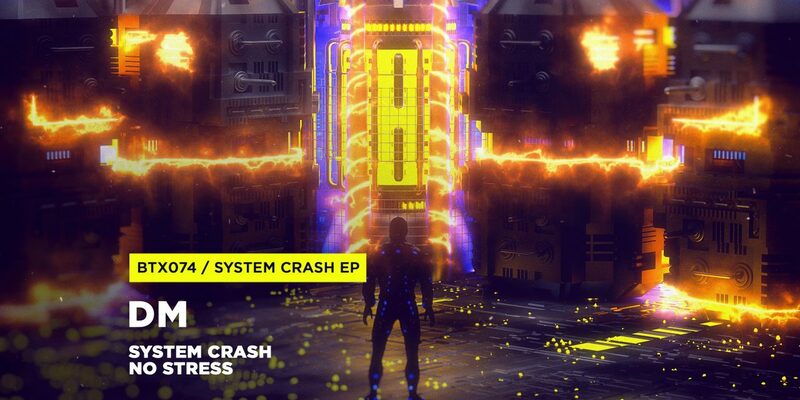 Up first is System Crash, a collab between DM & dnb producer Davip. Topping off the release is No Stress which intertwines melodies, dirty bass and breaks to perfect effect.